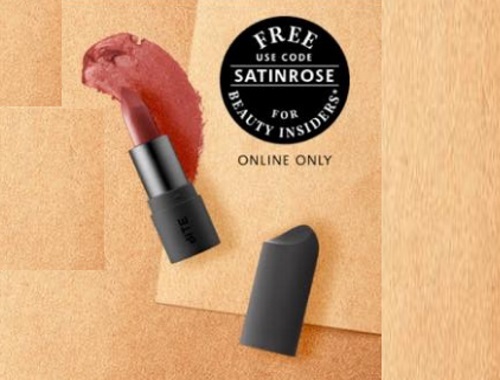 Sephora is offering a Free Bite Beauty Amuse Bouche lipstick in Verbena with any online purchase of $25 or more. Enter the promo code SATINROSE at checkout. Offer is available online only, while quantities last.